1 Corbey, Raymond. TRIBAL ART TRAFFIC. 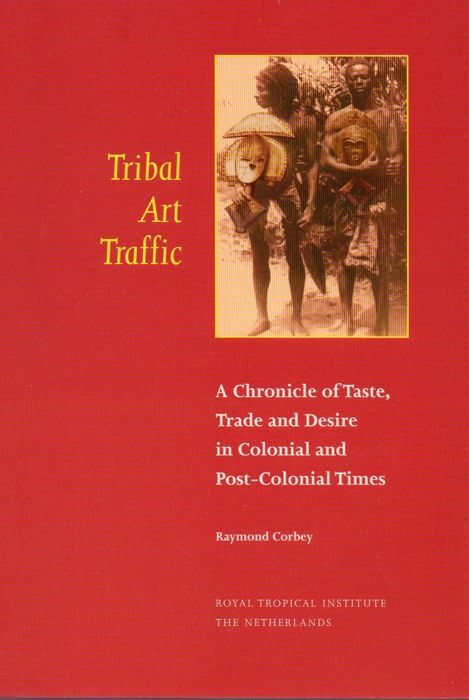 A CHRONICLE OF TASTE, TRADE AND DESIRE IN COLONIAL AND POST-COLONIAL TIMES. 255 pp. ; 48 b/w illus, index., biblio.. Amsterdam, 2000. Pbk. 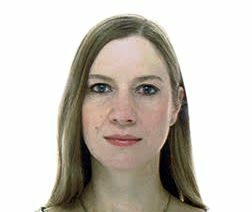 ¶ This publication traces the movements of 'hundreds of thousands' of objects from overseas tribal cultures to and within North Atlantic societies. Interviews with: J. Hoogerbrugge, M. Keita, M. Felix, T. Goldschmidt, D. Smidt, and F. Herreman. 2 Steiner, Christopher B. AFRICAN ART IN TRANSIT. 220 pp. ; 42 b/w illus., biblio.. index. 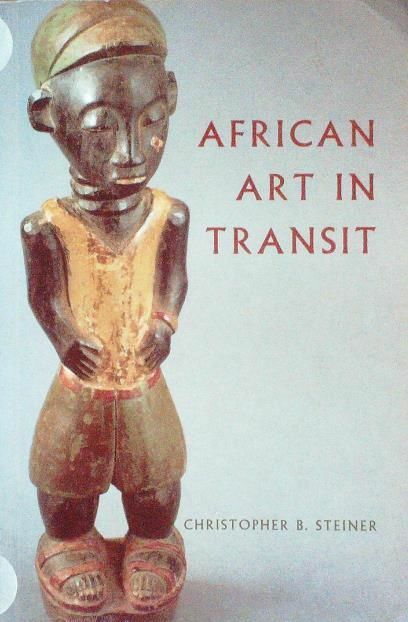 An account of the commodification and circulation of African objects in the international art market. Cambridge, 1994. Pbk. Former Library copy with the associated markings. 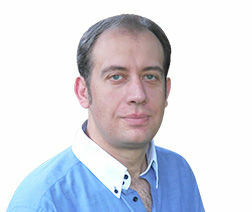 3 Leyten, H. (Ed.). 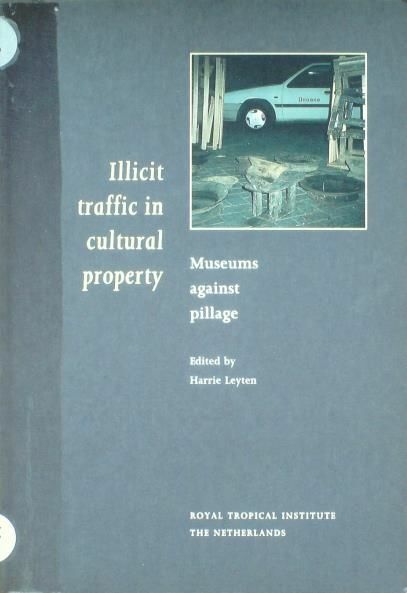 ILLICIT TRAFFIC IN CULTURAL PROPERTY. MUSEUMS AGAINST PILLAGE. 104 pp. ; 9 essays. Western and African museum professionals reflect on the history and future ot their respective museums/collections with regards to the protection of cultural heritage. With a summary in French. Amsterdam, 1995. Pbk. ¶ Former Library copy with the associated markings. As is always the case with this Seller. Really fast shipping and nice books. Toujours la même qualité des livres et de la livraison. My purchased items - books - arrived rapidly and safely, in a condition as described. Great service! Thank you. heel zeldzaam en uiterst interessant boek tegen een faire prijs. dank u wel. The books arrived rapidly, in a condition as described.